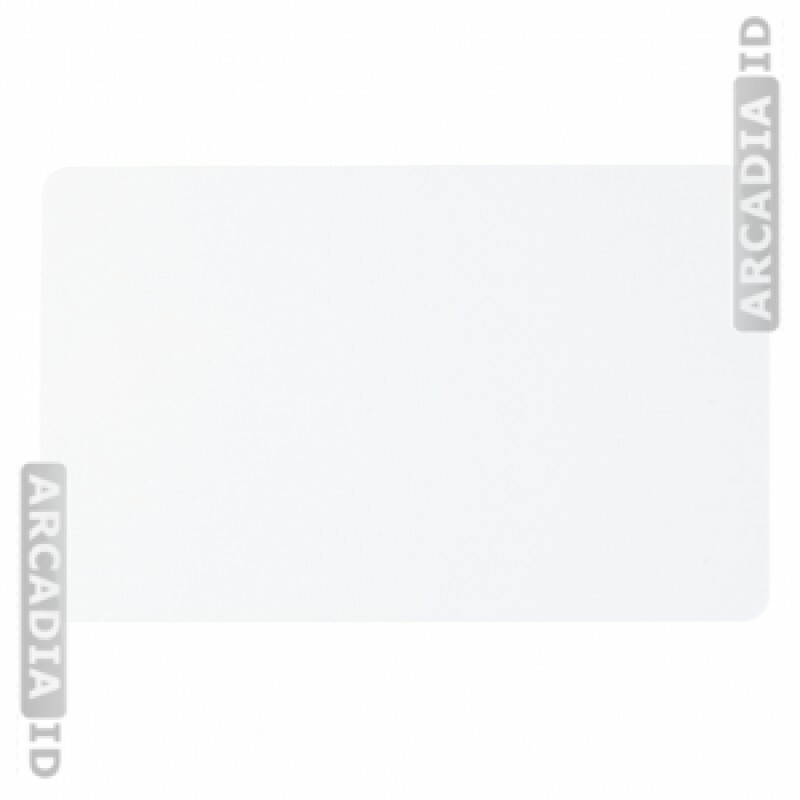 Packs of 500 clear cards make it easy for you to create as many new photo IDs as you need for your staff and your visitors. Clear cards are neutral and work with any color of uniform. Rapid delivery on all our products.